Around 5 percent of students have children. It can be a huge challenge to juggle the requirements of university studies and the responsibilities of childcare and child rearing. Many higher education institutions and student services strive to improve their support offers to ease the balancing act between diapers and academia. The universities' gender equality officers frequently provide advice on the topic of studying with child. 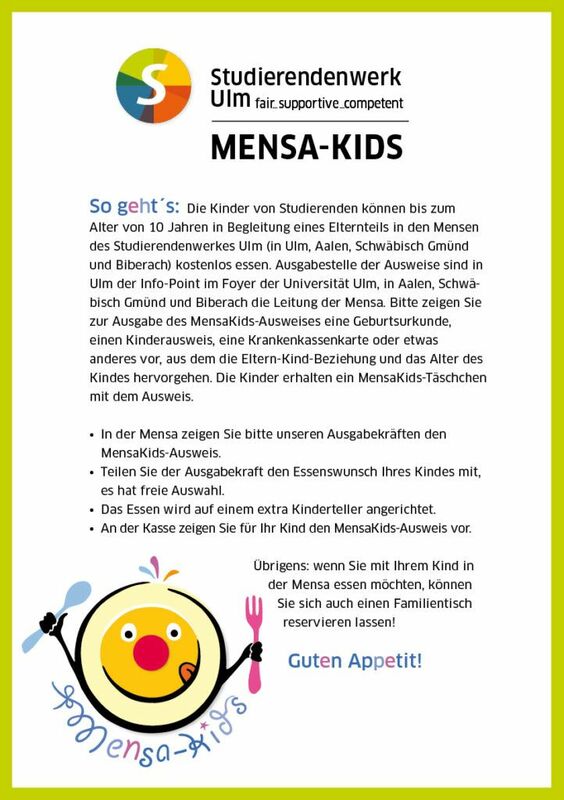 In Ulm, the Studierendenwerk offers special support for students with child: the student residence has an apartment for single parents, the cafeterias and the Mensa lunchroom have microwaves where you can heat up food for your child and we are happy to reserve you a suitable family table with high chairs. We have toy boxes for the little ones which are located at the check-outs. Ulm University provides loan toy boxes which can be collected from the janitors. There is a diaper changing room in the hallway below the Mensa. The flyer "Kind und Studium" gives a good overview. Ulm University also increased their efforts to accommodate students with family obligations as part of their certification as family-friendly university. 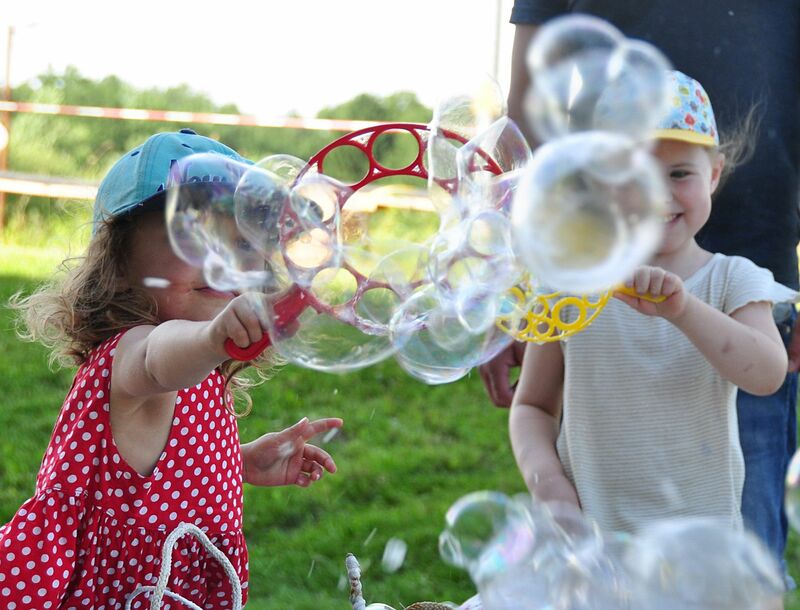 Students at Ulm University and Ulm University of Applied Sciences can bring their children aged between 9 weeks up to 3 years to the Studierendenwerk’s daycare center "Flohzirkus", which is located on the campus of Ulm University. There are currently 17 places in total. The children can stay all day from 7:30 a.m. till 5:00 p.m. The daycare center is usually fully booked and has a waitlist. Since January 2010, Ulm University offers an hourly emergency daycare and weekly holiday childcare for children of its members. You can find further information here. The Wichtelburg in Prittwitzstraße 13-17 near Ulm University of Applied Sciences takes children aged between 6 months up to 6 years. For further information please call +49 731 92270-41. The Kinderinsel at Neu-Ulm University of Applied Sciences (HNU) is the newest daycare facility and caters especially to the needs of students with child. This institution belongs to the HNU and is in immediate proximity of the campus. 30 children at the age of 9 weeks up to 14 years can be cared for both on an hourly as well as an ongoing Basis. The mutual website of Ulm and Neu-Ulm (www.ulm.de) lists other daycare facilities in the area. 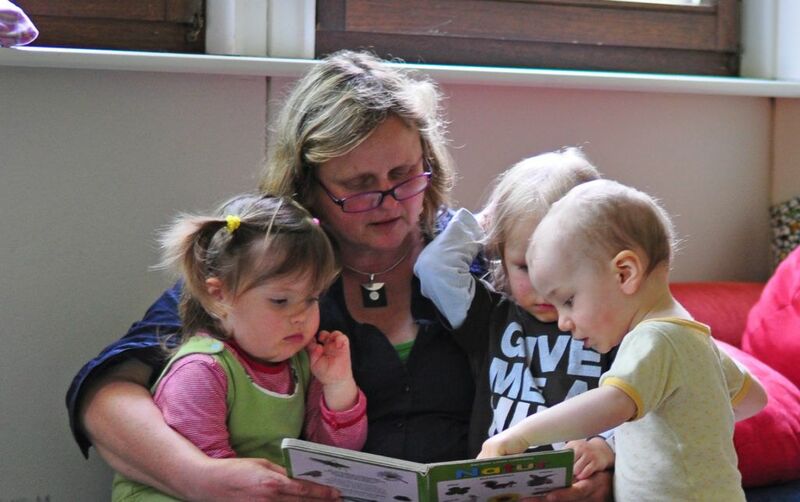 In August 2012, the daycare center of the University of Education Schwäbisch Gmünd was inaugurated with ten places for children of students and staff at the age of 0 - 3 years. The organization Wippidu e.V., who runs the childcare facility, can be contacted via phone at +49 7171 945421 or via e-mail at sekretariat@wippidu.info. The childcare center "Einsteinchen" offers all-day care for ten children of students, staff and professors from 8 weeks old until they go to kindergarten. The close proximity of the facility to the university makes it easier to balance studies and family. The childcare center is owned by the Familienbildungsstätte Aalen. The daycare is provided by professionally trained staff. 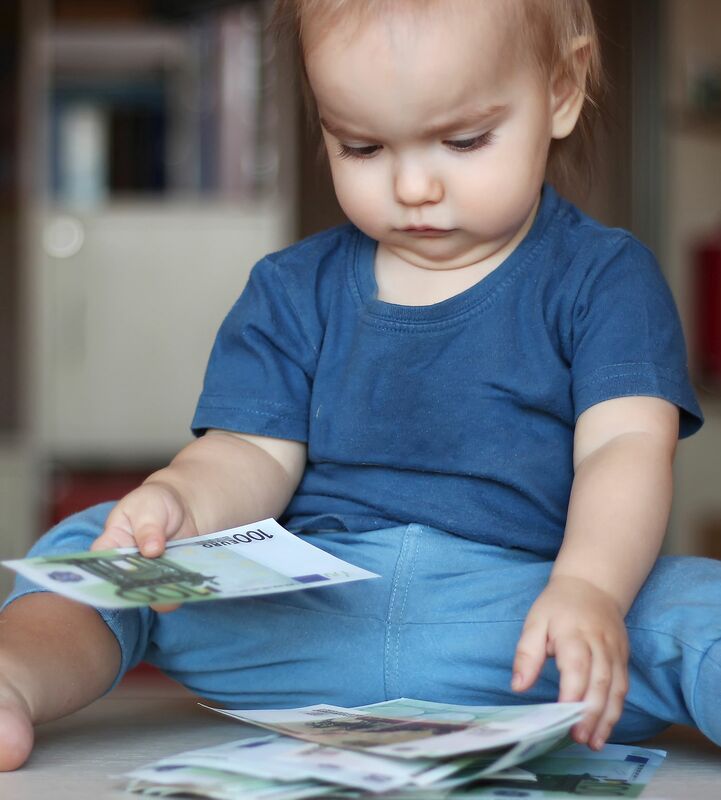 Parent contributions are in accordance with the fee schedule (Entgeltordnung) of the City of Aalen and depends on the number of children and taxable income of the parents. You can request a copy of the Entgeltordnung from the Familienbildungsstätte Aalen. Students with low or no income can apply with the respective district administration office (Landratsamt) to have the parent contribution financed or partially financed. The daycare center is owned by the Familienbildungsstätte Aalen. Mon – Fri 7:30 a.m. – 5 p.m.
We are open all year with a closing time over the Christmas and New Year period. The Federal Education Assistance Act “BAföG” has several special regulations for pregnant women and students with child. Apprentices who live with their child(ren) aged under 10 years in the same household can receive an allowance of €130 for each child. Students with child(ren) are eligible for Kindergeld. You receive €192 per month for the first and for the second child, €198 for the third child and €223 for the fourth and every additional child. Responsible authority is the Familienkasse of the district in which you live. Parents can apply for Kinderzuschlag if their income is enough for their own costs of living but not for those of their child(ren). Costs for childcare may be paid for by the public youth welfare body if the financial burden cannot reasonably be expected of the parents. The Betreungskostenzuschuss is granted to parents whose income ranges below a certain welfare threshold. Please contact the youth office (Jugendamt) for applications and further details. The Maintenance Advance Payment Act (Unterhaltsvorschussgesetz) grants children under 12 years who live with a single parent a maintenance advance paid from public moneys if the other parent with which the child does not live fails to pay alimony. Please contact the youth office for applications and further information. In 2007, Elterngeld replaced the Bundeserziehungsgeld. It applies to children who were born on or after 1st January 2007. Any Erziehungsgeld that was granted prior to the changes will continue to be paid throughout the period it was granted for. Parents who are not or not fully gainfully employed, including students, are eligible for Elterngeld. Elterngeld is a form of income substitute (Lohnersatzleistung) and amounts to 67 % of the lost net income, €1,800 at the most and €300 at the least. The basic amount of €300 per month applies if the students had no income during the last 12 months before the birth of their child. Elterngeld is usually paid for 12 months, 14 months for single parents, and is not counted towards other social benefits. Landeserziehungsgeld is paid subsequently to Elterngeld. You can apply for leave of absence if you are unable to participate in courses due to imminent birth or subsequent childcare. Division (Dezernat) II Student and International Affairs, Department II-2 Studiensekretariat (student administration and examinations Office). Interested in a voluntary social year at our nursery?